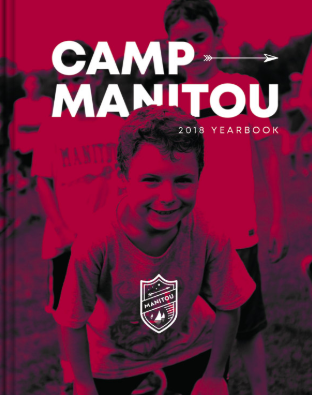 The 2018 Camp Manitou Yearbook is now available. It’s time to add the next edition of the Manitou Yearbook to your bookshelf! Relive the magic of #toumagic18 anytime with this memory book. As always the book includes photos of College League, Color War, trip days, the waterfront, friendships, and so much more Manitou Magic. Order your copy today to relive the past summer’s Manitou Magic forever. Winter can’t end soon enough and now you can join us in our countdown to the summer. Did you receive the 2019 Countdown Calendar? If so, hang it in your room and join our countdown. If you did not receive a copy, send a message to and we’ll ship a replacement.